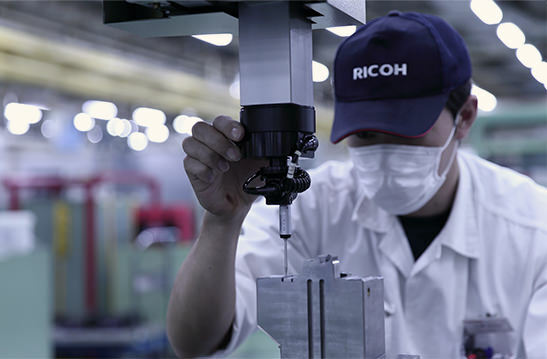 Ricoh has been working on unique industrial inkjet technology for over 40 years. 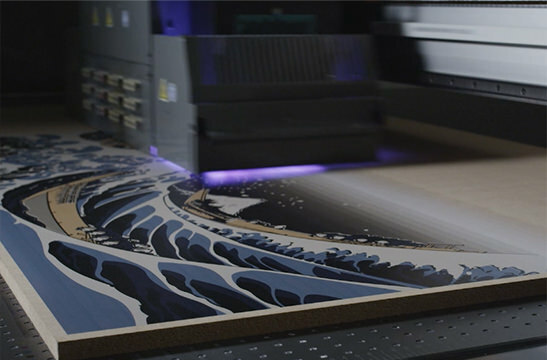 We contribute to improvements in the everyday lives of people across the globe with our printing technology that addresses the printing needs of a variety things from furniture, wallpaper and automobile exteriors to clothing textiles, PET bottles labels and signage. 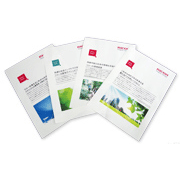 Ricoh’s thermal paper and thermal transfer ribbons occupy an overwhelming share of the global market. 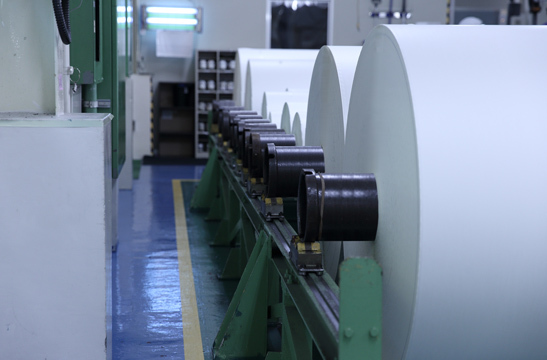 We manufacture and sell thermal paper for use in food POS labels and Auto- Identification barcode labels as well as in process management and shipping labels. Our thermal transfer ribbons are used in clothing price and brand tags, tickets, and other sectors. We developed the world’s smallest automotive stereo camera by making full use of our proprietary optical and image processing technologies. It is now used in applications that reinforce safe driving. Our system solutions support the automotive and FA industries as well as applications for social infrastructure products. Furthermore, we handle every stage from the development to the manufacture of state-of-the-art precision equipment parts utilizing the precision processing and assembly technology we have cultivated over many years. 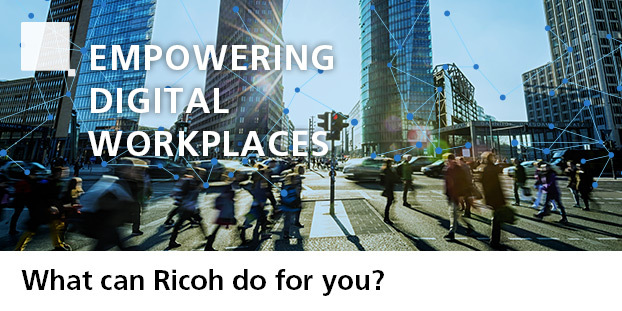 Ricoh is ready and able to provide you with a wide range of products and services within the industrial equipment sector.